Last July, Russian billionaire Yuri Milner announced the launch of a bold $100 million project "to reinvigorate the search for life in the universe." The amplified SETI initiative is "the most powerful, comprehensive and intensive scientific search ever undertaken for signs of intelligent life beyond Earth," according to the project's website. 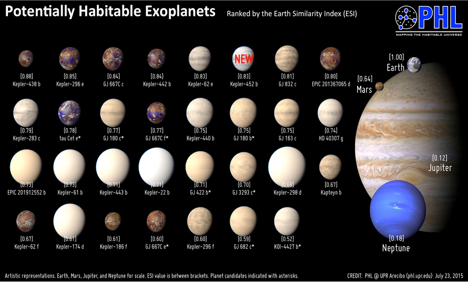 "The chance of finding life has risen a billion-fold when we realized that Earth-like planets are not rare, but that there are literally billions of them just within our own galaxy," Astronomer Royal Lord Martin Rees stated at the time. Noting that the payoff could be "colossal," he wondered whether alien life to be discovered could be organic, or maybe "machines created by long long-dead civilizations." As someone who has studied official UFO/UAP (Unidentified Aerial Phenomena) documentation for many years, I was naturally inspired -- even elated -- by this announcement. But at the same time, I couldn't help relating it to my all too keen awareness of the taboo against taking UFOs seriously, despite the obvious relationship of UFO phenomena to the quest for finding extraterrestrial life. After all, couldn't some UFOs be the machines that Rees referred to? And must they belong only to dead civilizations? There is no sign that Milner's team will include our own solar system among the many others that it will search for signs of intelligent life. 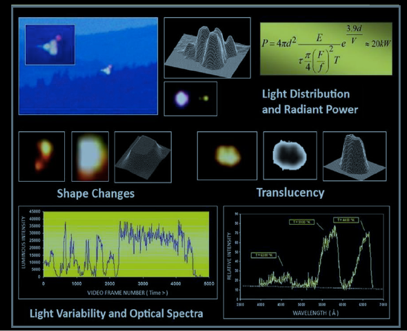 Most scientists have repeatedly stated that whatever data (if any) we have on UFOs are insufficient for study. Yet, as I made clear in my book UFOs: Generals, Pilots and Government Officials Go On the Record, there is plenty of evidence for the existence of unexplained aerial phenomena, and some governments (such as France and Chile), in cooperation with their own scientific teams, have made this a matter of official record. Even so, the larger, multi-disciplinary search for extraterrestrial intelligence, seeking even the tiniest and most wide ranging clues, has never given a nod to this "forbidden realm" of intriguing, highly suggestive evidence -- in fact, it has been completely ignored. And at the same time, SETI has yet to find any evidence for extraterrestrial intelligence in its effort to detect radio signals or light from distant locations "that would reveal the presence of technically sophisticated beings," as SETI describes it. But now, for the first time, a new group of scientists and other professionals is determined to change this outdated and unbalanced scenario, once and for all. 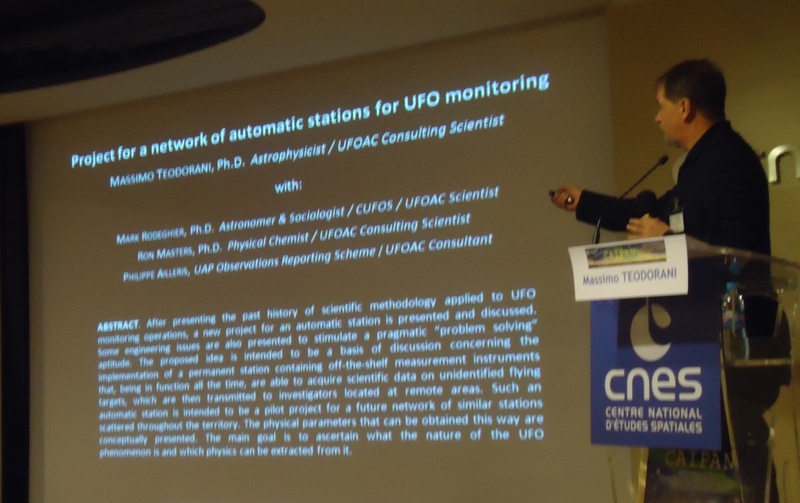 Yes, we do need more scientific data on UFOs -- but who is going to provide it? In October 2013, I attended a meeting led by Mark Rodeghier, scientific director of the J. Allen Hynek Center for UFO Studies, and political scientist Alexander Wendt, whom some of you might recognize as a co-author of the chapter "Militant Agnosticism and the UFO Taboo" from my book, to solidify a new, rigorously scientific approach to the UFO problem. Rodeghier and Wendt have since formed a non-profit, 501 (c)(3) organization called UFO Detection and TrAcking (UFODATA for short), which includes an international team of scientists and engineers with an interest in UFOs, including (among others) Massimo Teodorani, Dave Akers and Erling Strand, as well as several academic "silent partners" who do not want to be publicly identified. "We are establishing this project out of frustration with the impasse that the UFO debate has been at for over sixty years," Wendt says. I acknowledge my own current involvement: I accepted Rodeghier and Wendt's invitation to join their Board of Directors, along with Philippe Ailleris, Project Controller at the Space Research and Technology Centre of the European Space Agency. Please see UFODATA's website -- just launched today -- for more details. 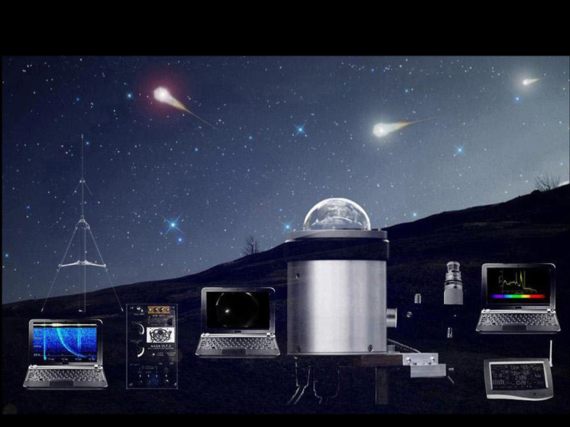 The organization has one goal and one goal only: to design, build and deploy a global network of automated surveillance stations that will monitor the skies full time looking for UFOs. UFODATA has no interest in alleged government conspiracies or adding more witness reports or FOIA documents to the thousands already on file. The idea here is that only a complete change of methodology toward a purely scientific approach to the UFO issue will enable us to move forward. 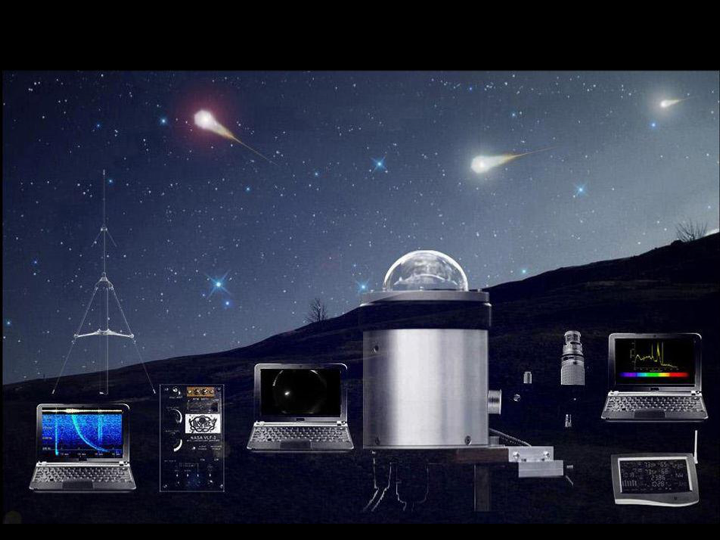 UFODATA will rely on crowd funding to finance the stations, allowing the millions of people who take UFOs seriously to be involved in the effort, independent of the scientific establishment. Some supporters may wish to host a station in their own location or offer their expertise to the organization. The campaign will unfold in two phases initially. First, it will focus on filling gaps in its volunteer technical staff and on raising enough money by word of mouth to build a prototype station. This prototype will serve as a technical testbed, providing concrete evidence of capabilities to support Phase Two, which will launch the formal crowd-funding campaign. Phase Two will have a larger financial target, to fulfill the objective of building a small but fully functioning network of stations which will begin collecting data and also attract additional media, scientific and public attention to support further network development. "Are we really alone? Or are there others out there? It's one of the biggest questions," the Milner announcement reads. "And only science can answer it." We completely agree. Rodeghier points out that we are simply taking SETI to its logical limit -- local SETI. 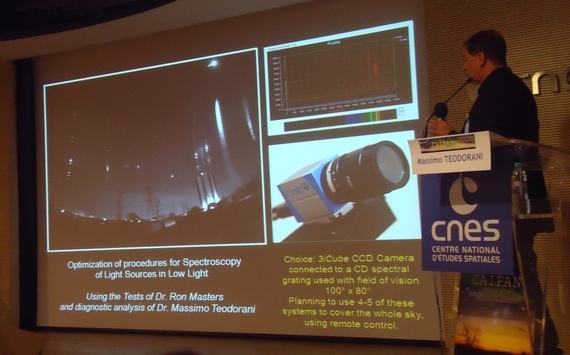 "Several researchers interested in the conventional search for ET have pushed the boundaries to suggest that it is not misguided to search in the solar system, including around the moon, for ET artifacts or other evidence for extraterrestrial intelligence," he says. "But they have rejected looking in near-Earth orbit. Logically this prohibition makes no sense, and so with UFODATA we will also break the taboo of searching for signs of ET right here, not just millions of kilometers away." He points out that SETI has spent huge amounts of money over fifty years with no success. "Why not, in comparison, take a few years with modest funding to study UFO evidence close to home?" Short of US government recognition that UAP are worthy of investigation, I believe that this grassroots initiative is the best effort we can make to move toward a rational answer to the UFO question. Ironically, sidestepping government to study UFOs in this way could also ultimately help win respect for the issue within the political (as well as scientific) establishment. UFODATA should appeal to those who are tired of the misplaced certainties on both sides of the UFO debate -- conspiracy theorists convinced that UFOs are extraterrestrial spacecraft and debunkers equally convinced that UFOs don't even exist. Precisely because so little science has been done on UFOs, humanity is actually quite ignorant about what they are. This is a unique moment for something radically different, with the potential to unite all of us in a pivotal, larger goal. We now have the opportunity to elevate UFO investigations so that they become part of the larger scientific search for extraterrestrial life and will eventually be recognized as such by the world community. For now, we remain agnostic about the nature and origin of UFOs. However, "whether or not we find any ETs, this will constitute a radical breakthrough in both the study and status of the UFO problem," says Wendt. "And if it does turn up any ETs, well, that would be one of the most important events in human history..."